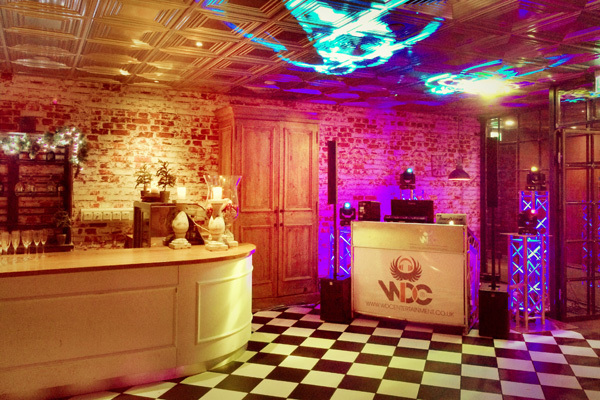 WDC - providing professional Mobile DJs in Manchester. Areas we serve include: Ashton-under-Lyne, Bury, Broughton Park, Didsbury, Manchester, Prestwich, Radcliffe, Sale, Whitefield, Worsley. 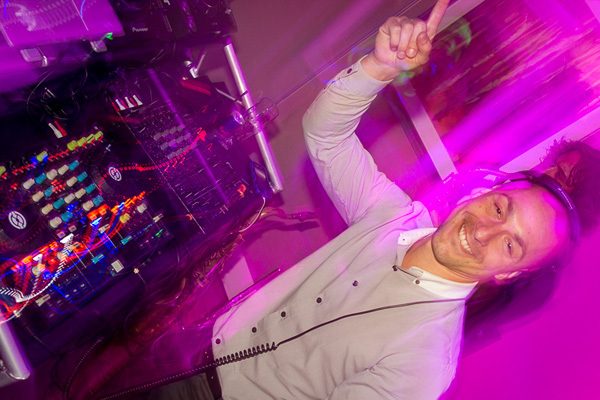 Looking for a mobile DJ in Manchester? I thought you were fantastic - leading up to the event and on the night. You were totally 'can do' which was brilliant. 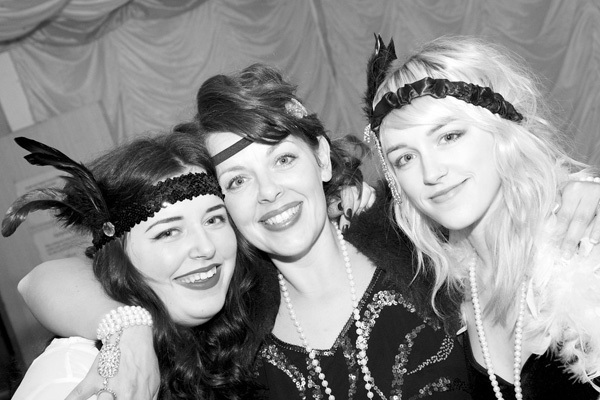 There always seemed to be people on the dance floor and I would have liked to have had the chance to be on it more!